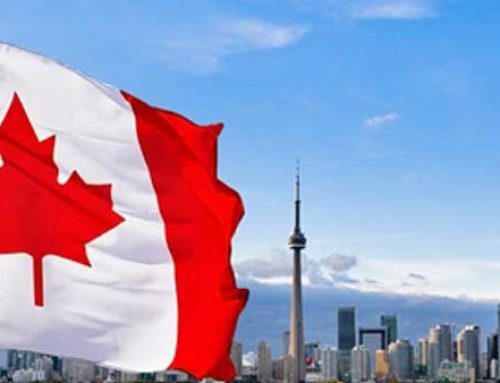 Canada is quite popular among Indian students and it is not surprising that it is the second most popular education destination for Indian students who are eager to expand their knowledge in a global setting. There are 263,855 international students in Canada. A major portion of that number constitutes the Indian student population. 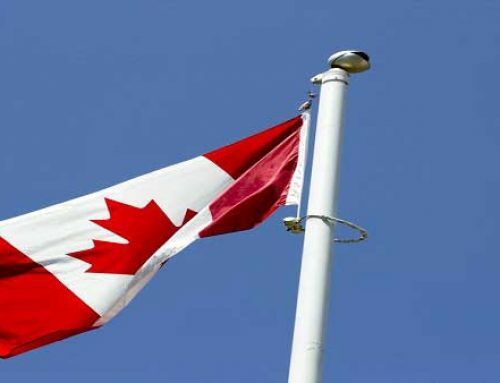 Canada is now the second most popular degree hub spot, right after the US that has nearly 45,000 Indian students and more than 3.5% (~ 1.17 million) Canadian population with Indian origin. A masters program is a course that is pursued once you complete your graduation. 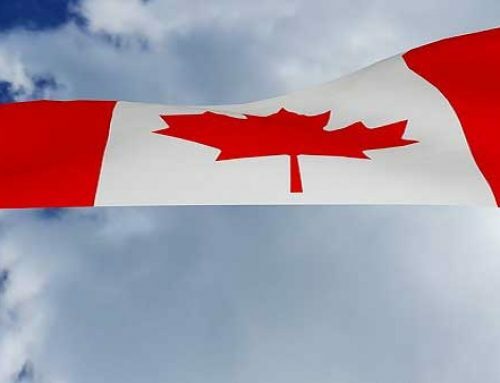 Canada can make the best place for studies if you wish to pursue higher studies abroad. To your advantage, the degrees that you get for Masters in Canada are recognized all over the world. We will look at the basics of getting into an MS or Masters degree program in Canada in this article. The particulars of related information related to the programs, universities, and the finer details will depend on your personal research and investigation. Basically, there are 13 provinces in Canada which harbors some of the best Universities in the world. Each of these universities has excellent teaching staffs, best facilities and all the other necessary resources needed for the best training for all students from all over the world. Canada also has a comparatively straightforward means of transitioning from a student status to that of employment. It is also a reason as to why many students prefer to choose Canada to study. Many students flee to Canada from all over the world. What are the Best Ranking Universities in Canada? Now as you are aware of the top universities in Canada and its rankings in the world let us now see the requirements to get there. The very basic and the most important requirement is, ya, you guessed it right – an excellent academic record. A Canadian University may require you to qualify an English or a French language proficiency test. The language of instruction in Canada is mostly English. Even though most courses in Canada are taught in English, some French may just be thrown your way. It all depends on the province you are, in Quebec for instance. So you might have qualify either one of these standardized tests – TOEFL with an average in the vicinity of 90 for Internet-based test among the top rankers, The Canadian Academic English Language Assessment Test (CAEL), CanTest or IELTS. Good news for the Indian students who wish to study masters in Canada is that with an Indian undergraduate degree you may be exempt from providing proof of the knowledge of A, B, Cs as per the proficiency exemptions of McGill University. However, for French, you may have to clear certain tests like Test d’évaluation de français (TEF) or Diplôme d’études en langue française (DELF). But don’t worry about having to study French as most STEM or non-language specific degrees will be imparted in English. Apart from testing your communicative prowess, Canada immigration may also have other requirements like the Study Permit. The Student Permit is based on your selection to a Canadian University. This permit will only be required if the study duration is greater than 6 months. If your course duration is less than 6 months you can get away with just a temporary visa such as a tourist visa. The application requirements, costs, tuition, and deadlines are all factors that may have various requirements. Though we have it covered then in a nutshell listing each requirement in detail is not possible within the scope of this article. However, we have gathered some relevant data for you regarding the average of tuition fees, by field, for all international graduate students in all Canadian Universities so that you can evaluate properly considering the finance too. Have a look at the average of the application fees and a general sense of the cost of living for each of the listed top ranking universities. What are the Scholarships and Funding options available in Canada? Canada also offers financial support to its students through scholarships and other aids. 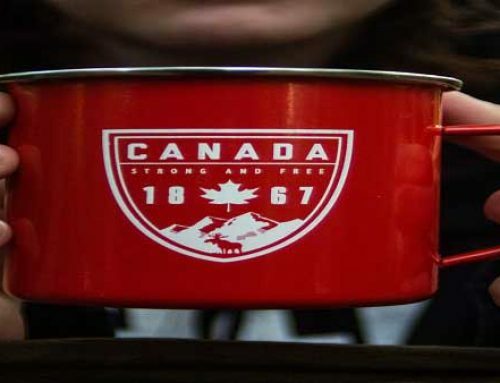 Studying costs and living costs in Canada are comparatively lower than the US but still Studying in Canada becomes a steep venture for most Indian students I case of finances. But don’t you worry you can have your financial aid through scholarships. Canada offers numerous scholarships for its international students. Department of Foreign Affairs Trade and Development of the Government of Canada does this job of granting scholarships and other financial aids. Read here about the scholarships available in Canada. Given below is a table containing the fellowship programs meant for assisting students in Canada. Canada is blessed with a multicultural society with ample resources and is a country that supports both the intellectual and social education of young talents. If you have decided that you want to pursue masters in Canada then you will have your way clear. You just have to have a proper research before you join your university, Get all the required information and there you are ready to go. So go ahead and make your MS dream come true.